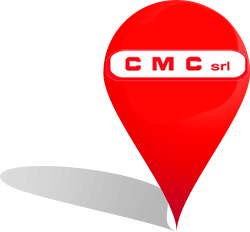 CMC S.r.l., established in 1980, operates mostly in the aeronautics sector which remains today its core business. CMC s.r.l. - Contrada Pagliarulo SN - 72012 Carovigno BR - Italy. Want to know more about CMC srl? © 2015 CMC srl. All Rights Reserved.